1. 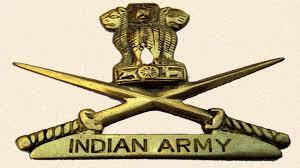 Soldier General Duty - SSLC / Matric with 45% marks in aggregate and 33% in each subject. No aggregate percentage required for higher qualification i.e 10+2 and above. However, minimum 33% in each subject required.